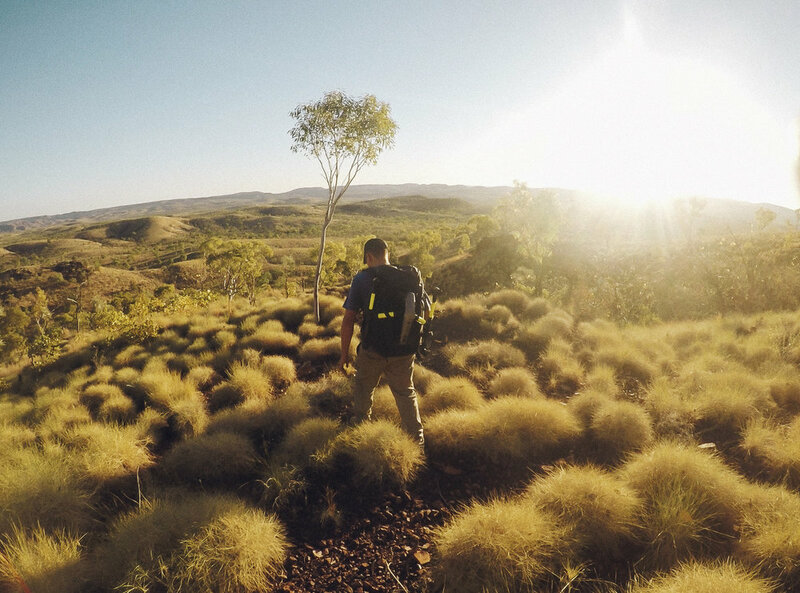 Anyone who's travelled to the rugged and remote Kimberley region in Australia's North West will agree, something is not quite right until you're making plans to go back. I hope you enjoy this footage captured on a quick road trip through the East Kimberley earlier this year. Inspire2 5K Raw / Canon 1Dx Mkii / Tony Anderson: All is not lost. Produced by Binge Advertising | Agency: Town Square. The Toowoomba Regional Council recently asked me to travel around our beautiful region and capture a library of drone footage. Here's just a sneak peak of what we filmed over 2 weeks. A series of social media videos produced for TAL Insurance.